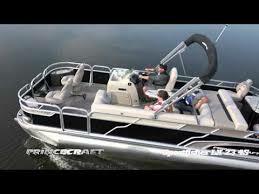 New 2019 model. 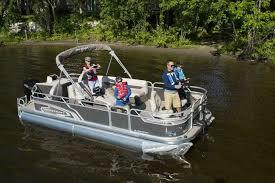 Sportfisher 21 4S LE. 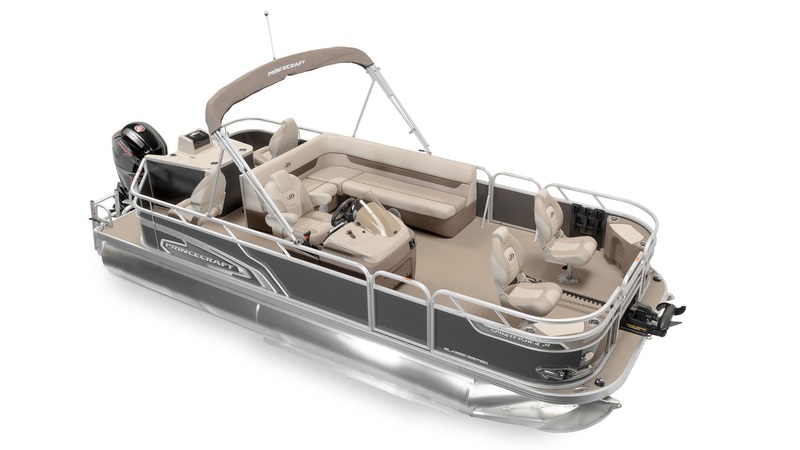 Along with the standard features already equipped on this model it also has been packaged with raised rail, built in fuel tank with in dash gauges, anti skid vinyl flooring UE style select, Classic Edition, advanced fishing package, tilt steering & slider for Captain's chair. Current Rebates & Discounts are accounted for in the Sale price. Add Freight, PDI, HST & License.